Our Smoky American Brisket makes a versatile ingredient for lots of dishes. 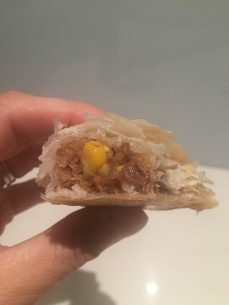 Here we’ve paired it with grilled sweetcorn and put it in puff pastry for a delicious snack or lunchbox idea. 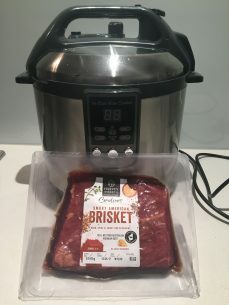 Slow cook or oven cook the brisket as per packet instructions. 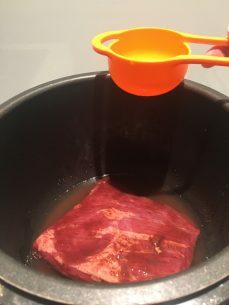 Once cooked shred the brisket and reserve the cooking liquid. 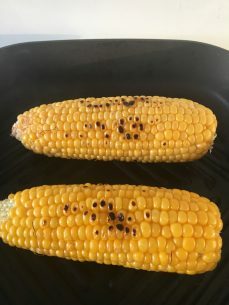 Grill the corn on the BBQ or in a fry pan. 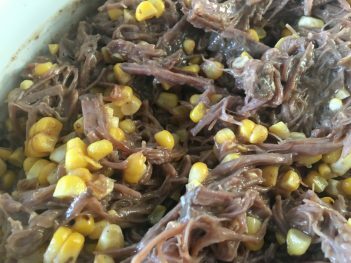 Cut the corn kernels off the cobs and mix with the brisket. Add a bit of the cooking juices in if desired. 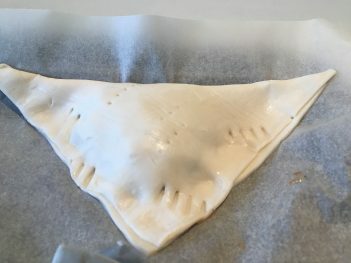 Defrost the pastry until soft enough to fold and cut into 4 squares. 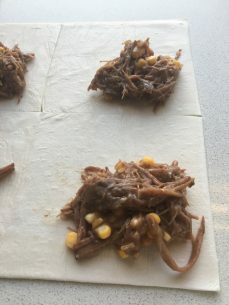 Put spoonfuls of brisket and corn mixture in each square. Brush the edges with egg. 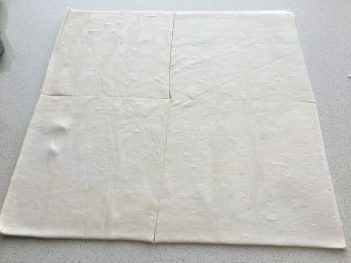 Fold over each square into a triangle and pierce with a fork. Brush the top with egg and top with sesame seeds if required. 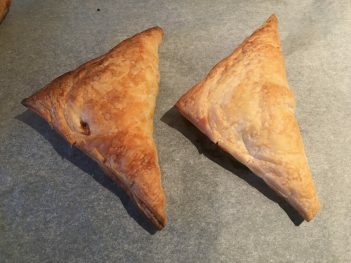 Bake at 180C for 20 mins or until golden. Serve with your favourite sauce and enjoy! 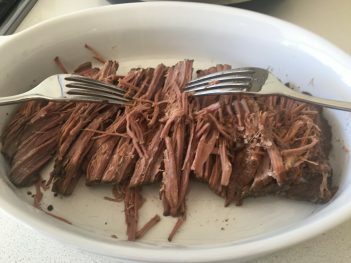 Harvey Beef Smoky American Brisket is available at all Coles stores across WA. Click here to find your nearest store.